One question I get asked often is "Do you scrapbook?". And the answer to that is sadly no. I think the number one reason is I don't enjoy the paper mess and clutter. Plus I feel like it's a ton of work to create a card or page that no one else may see. That's why I LOVE digital scrap booking software from My Memories. They were kind enough to send me their software and I've been using and enjoying it. I thought it was really easy and fun to do their "traditional" photo collage pages. The tools are user friendly... It's very easy to export to a jpg. format to share online. 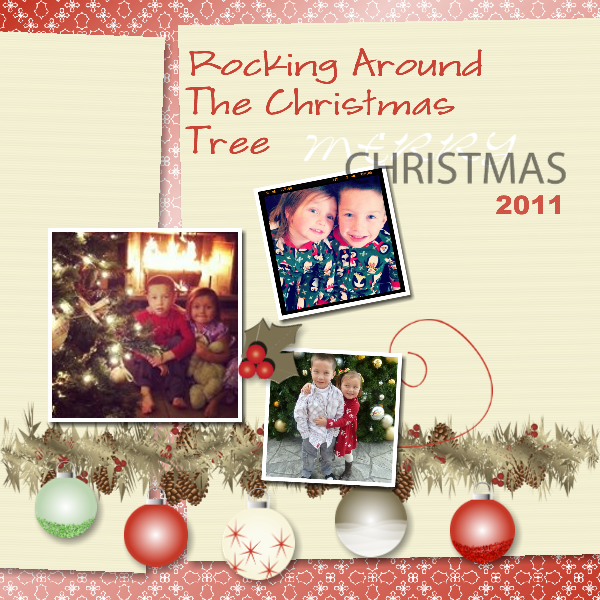 Here's one I made of my kiddos for Christmas. 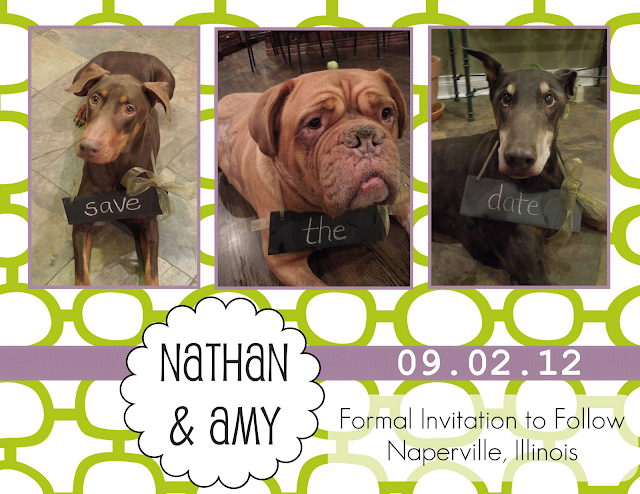 A friend asked me for help with a Save The Date and I came up with this using her wedding colors.. I was pleasantly surprised at how I could use some of their elements to make a new blog header. I love the burlap background! The vintage style paper is my fav. I also made some cute side blog ribbon banners and this signature for my posts! Here's the best news. My Memories has provided one lucky Fancy Frugal Life reader with a copy of this exciting software!!!! Whoo Hoo! That's It! I'll pick a winner next Thursday. Good luck!!! Thanks for hosting the giveaway! My favorite is the Cutie Pie design. Fourth time lucky? I like the baby pages. So cute. I am having problems leaving a comment. MAybe why you havn't had many? I hope that this is open to international readers, if not :(. Thanks Lina By the way, I like your new cut! The Vitality pack has great colors and I love the nature theme. They have tons of cute pages but my favorites are granny's attic and traffic jam! I already follow. Thanks! I really like "Beautiful Day" by Lindsay Jane ... Actually, quite a few on the ones I was drawn to were by Lindsay Jane ... Really like her style :) Settled with "Beautiful Day" as it's very Spring!! Oh SNAP! I want to go!